I had a very bad time with my Dell Vostro laptop with ATI Radeon HD 6600M Graphics card on Fedora 16 - couldn't install graphics card driver at all. I tried installing both kmod and akmod drivers on my machine and both didn't work. Even thought of changing my Graphics card because of this. But continued with the same as I had several projects running and din't wanted to waste time configuring Graphics card. I had installed the drivers suggested by jockey-gtk so I had to uninstall them first using jockey-gtk. And restart the machine. Uninstall any graphics drivers already installed and reboot the machine. 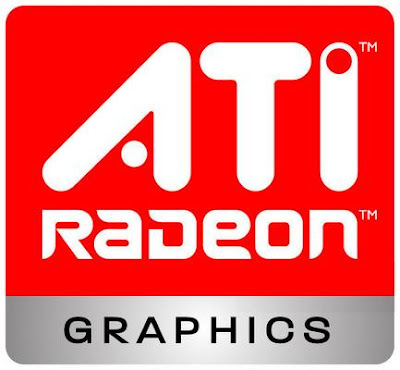 OpenGL vendor string:   ATI Technologies Inc. I have decided to stick to Ubuntu although I have been using Fedora for a long long time. But Fedora had its vices like the infamous SELINUX, which always caused troubles. 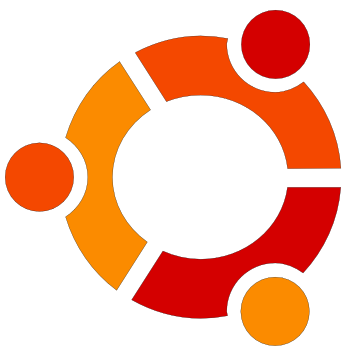 I am loving the Ubuntu Software Centre and Ubuntu One storage too :).